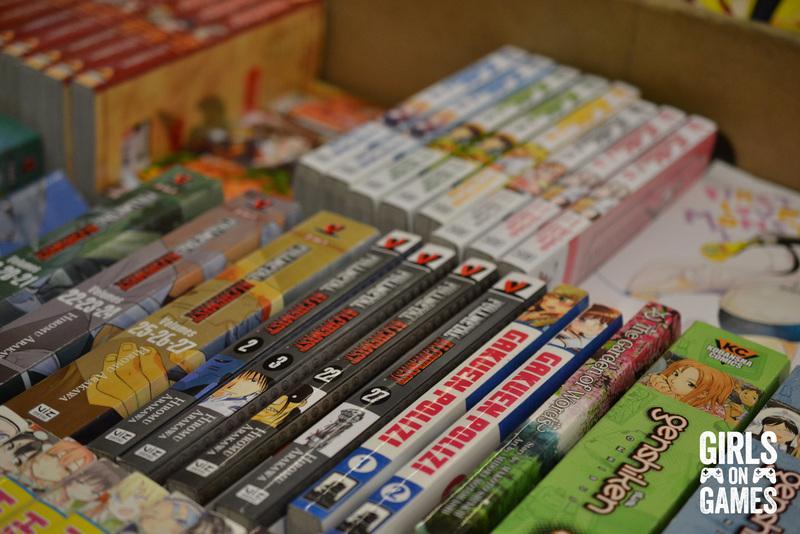 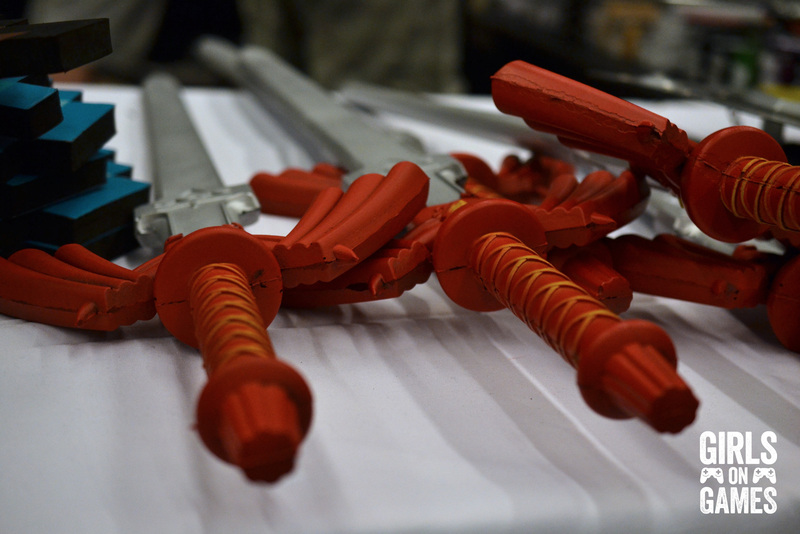 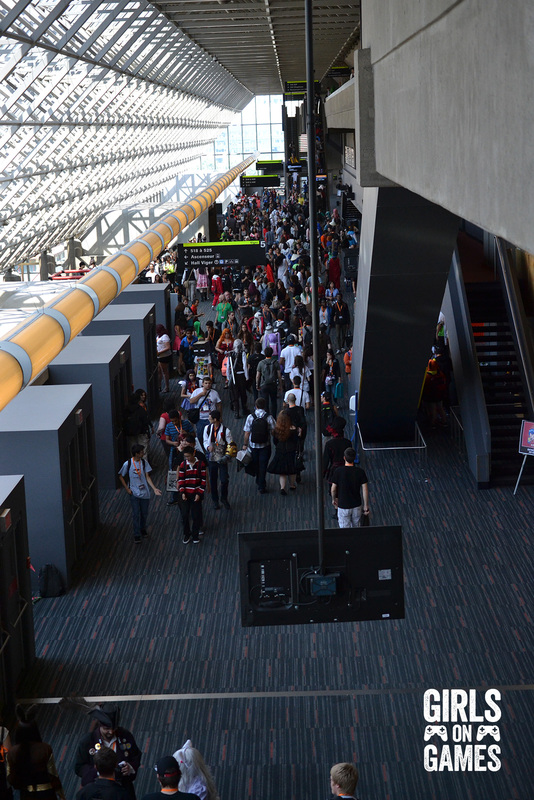 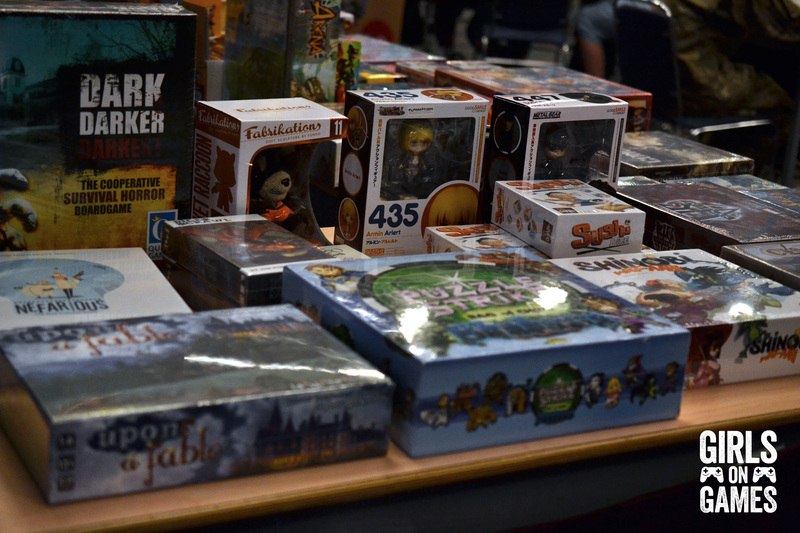 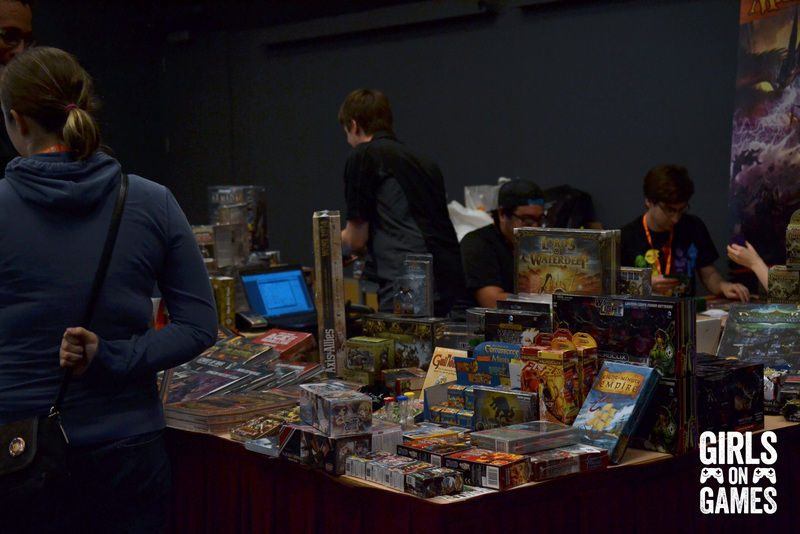 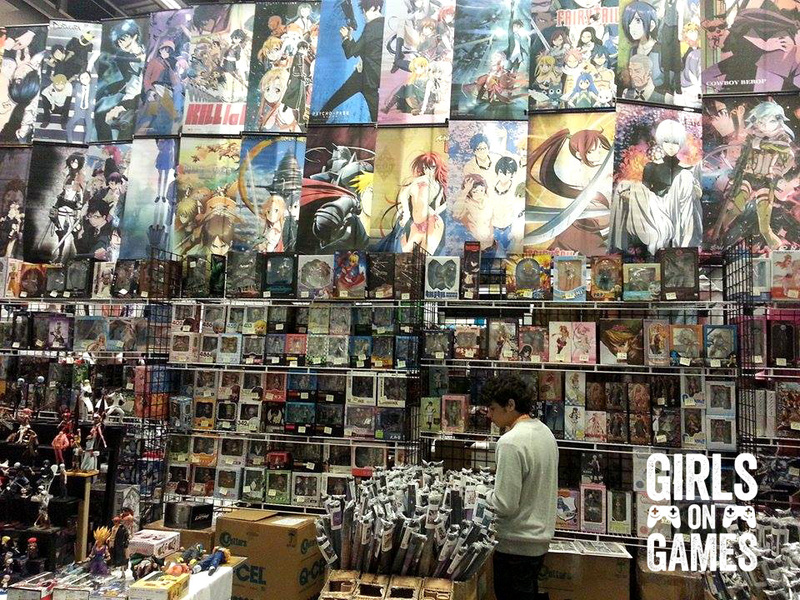 The 10th edition of Montreal’s Otakuthon 2015 just wrapped up and what a whirlwind it was! 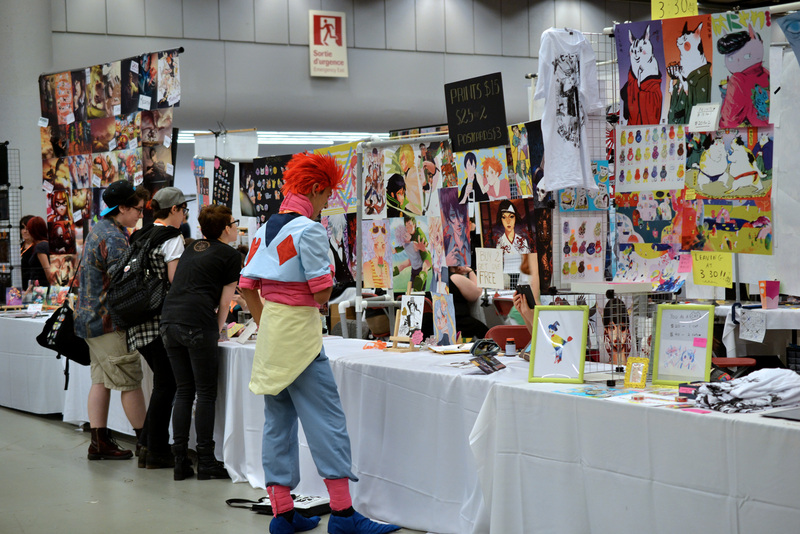 Three days of cosplay, panels, table top competitions, video game tournaments, live concert from the Orchestre de jeux video, anime showings, parties, celebrities, the artist alley… Whew! 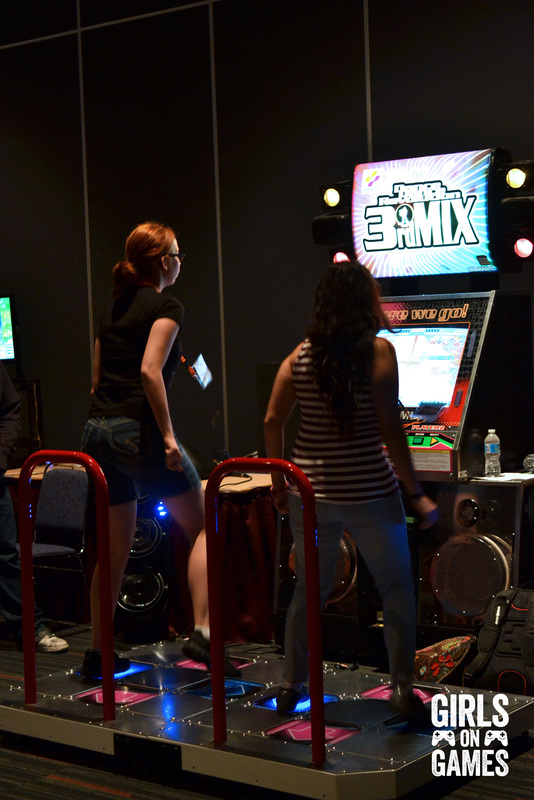 It was a lot but we had blast. 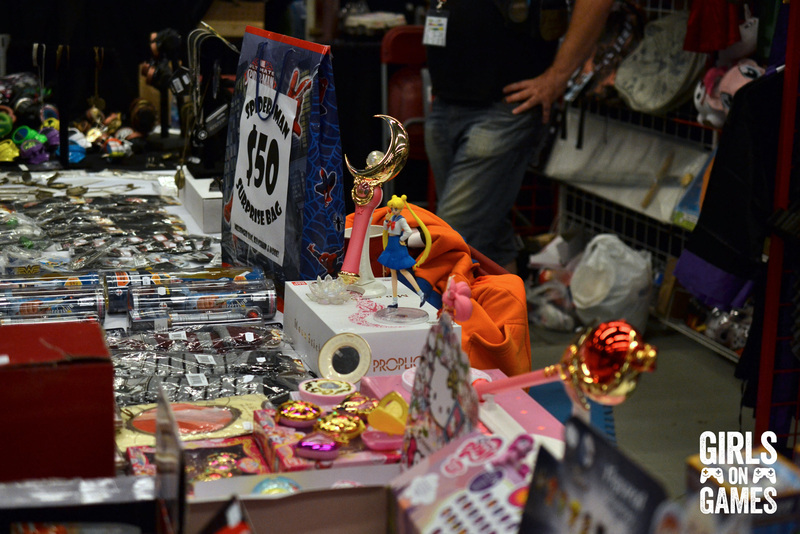 Check out our pics from all the events and from the show floor. 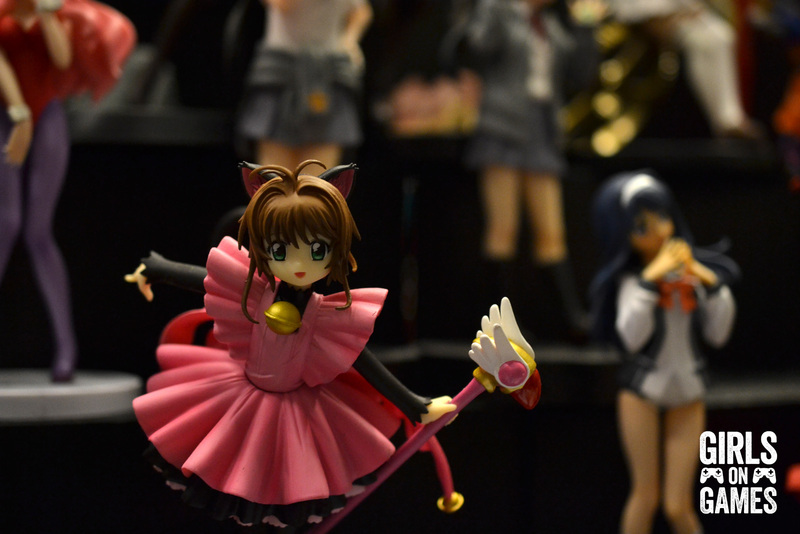 Click or tap on the image to enlarge it. 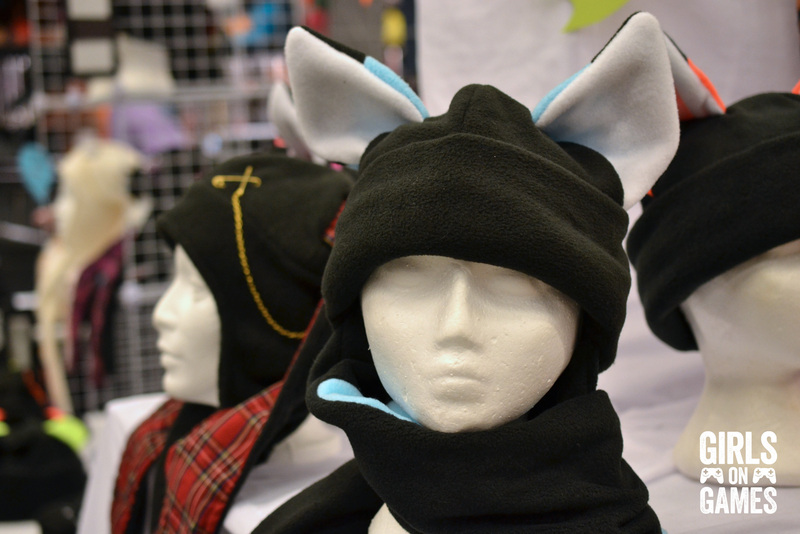 Toques for sale at vendor’s booth on the Otakuthon 2015 convention floor. 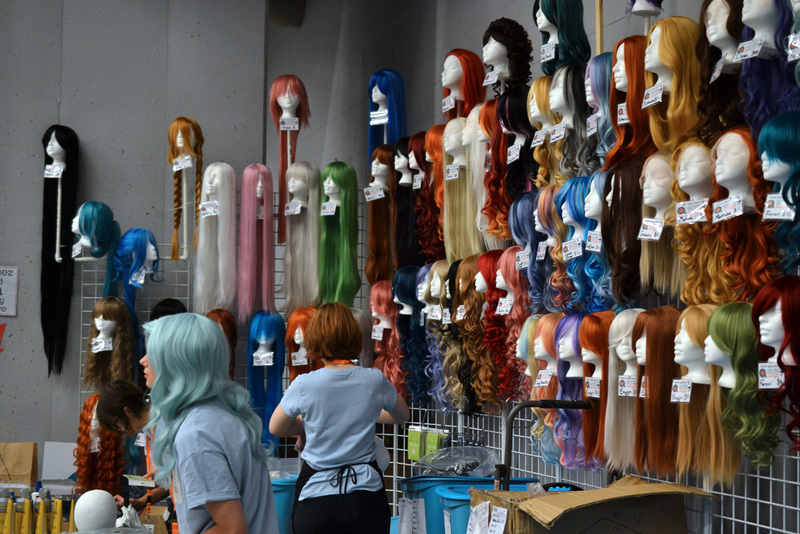 Next ArticlePHOTOS: Attack on Otakuthon 2015 – Cosplay Roundup!